I'm ready to immerse myself in science fiction. Carl at Stainless Steel Droppings is leading the way with Sci Fi Experience 2010. The reading experience runs from January 1st through February 28th. Embrace your inner Spock or Kirk or Picard or Janeway and enjoy discovering new worlds or rediscovering old ones. 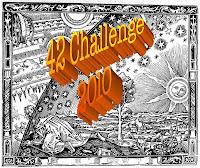 Along with the Sci Fi Experience, is the 42 Challenge hosted by Becky of Becky's Book Reviews. Your mission--if you choose to accept it--is to read, watch, listen, and (possibly) review 42 sci-fi related items. What counts? 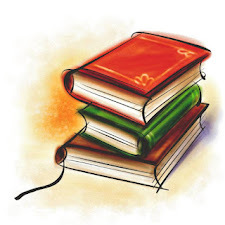 Short stories, novellas, novels, radio show episodes, television show episodes, movies, graphic novels, comic books, audio books, essays about science fiction, biographies about sci-fi authors, etc. Adapted or abridged works are okay as well. Why 42? If you've ever read Douglas Adam's Hitchhiker's Guide to the Galaxy, then you'll know why. You're really not going to like it," observed Deep Thought. "Of Life, the Universe, and Everything..." said Deep Thought. 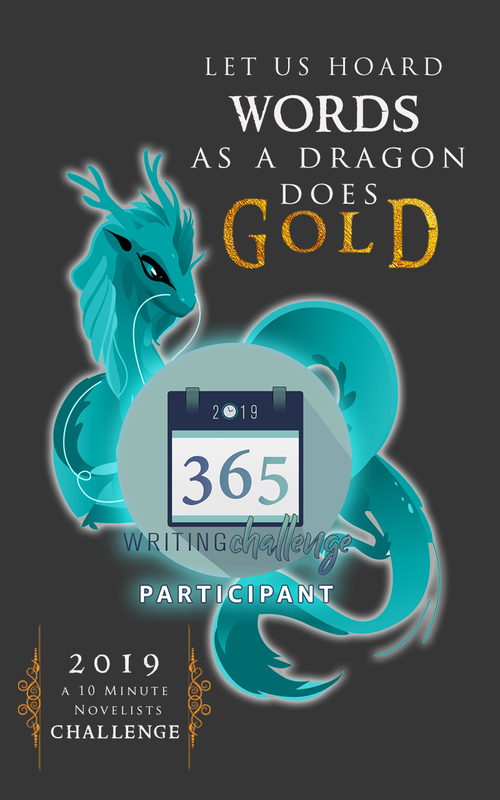 So far I have read Dragonsong and I just finished rereading Dune on my nook. Yeah me! I first read Dune back in the 80's and all I remembered of the story was the blue eyes and the huge worms. Sometimes getting older and forgetting things has its benefits. I enjoyed reading the story, for what seemed like the first time, and will be reviewing soon. 2 down, 8 to go. Next up - The Mists of Avalon. Santa also gave me The Princess Bride and Labyrinth for Christmas. Will have to see if I can find Xena on Hulu. Hugo books added to my TBR pile over Christmas: Spin by Robert Charles Wilson, Fahrenheit 451 by Ray Bradbury, The Moon is a Harsh Mistress and Starship Troopers by Robert Heinlein. Also Green by Ted Dekker and A Ship Possessed by Alton Gansky. Hubby was very generous this year. What stories are you immersing yourself in this week? Have tons of fun with this. I'm more fantasy than science fiction, but loved Hitchhikers! I think you'll do great with my dare, and I'm thrilled that you get to overlap so many things!